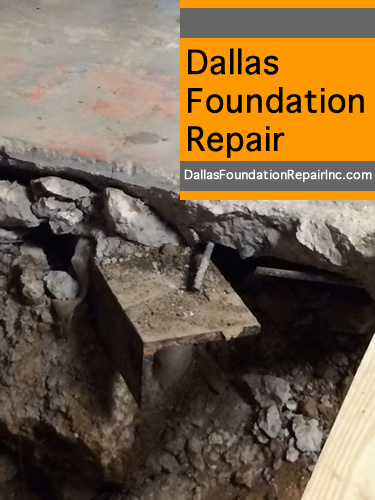 Foundation Repair Help and Financing options. 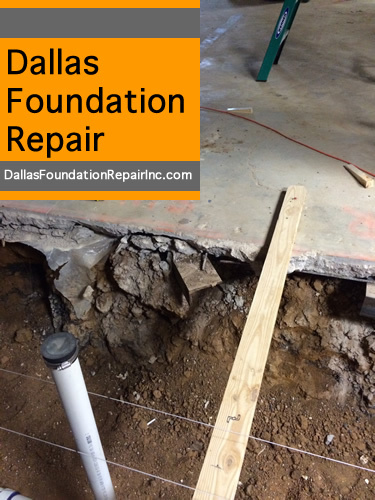 When you realize that your home foundations have to be repaired, it is often hard to come up with the funds necessary. 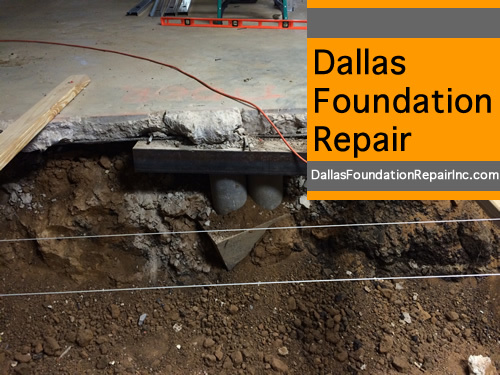 The lack of funds causes the foundations repairs to be postponed or delayed causing the situation to progressively worsen. 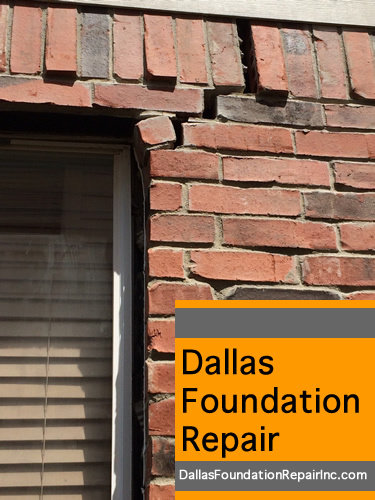 Unfortunately, time is not on the homeowner side since foundations in need of repairs will not improve by themselves over time unless the root causes are addressed. 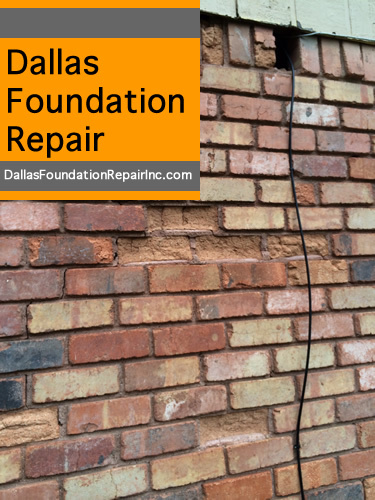 At DallasFoundationRepairInc.com we offers financing options for all the clients that are considering starting the foundation repair work but need assistance with the funds necessary. Other options are credit cards which we accept or sometime if the residence has usable equity, loans can be obtained to make the repairs. The are also FHA 203k and the Fannie Mae HomeStyle loans, in Texas to help homeowners make the needed repairs with a new home purchase. Check with us or your favorite lander to find out more information about your options. 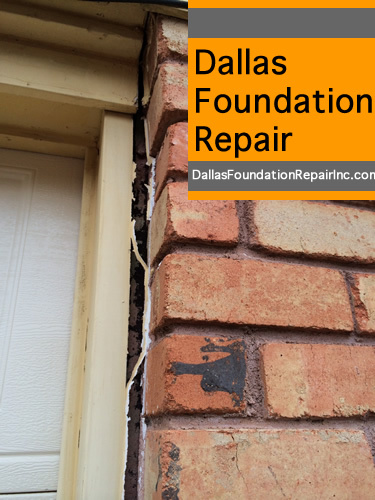 Home insurance policies most of the times do not cover foundation repairs unless the damage is caused by a leak under the slab. You can have your plumbing system tested to check for leaks and find out if your policy covers the repairs. Time is not on your side but don’t panic! 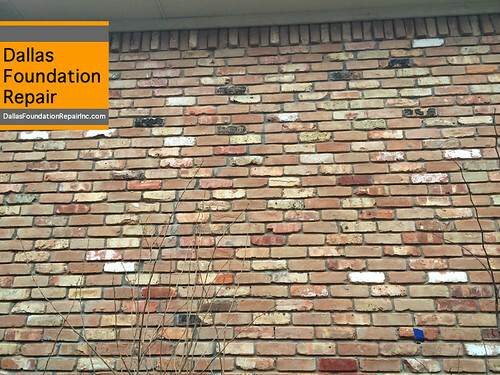 Rushing into a foundation repair is the worst thing to do. 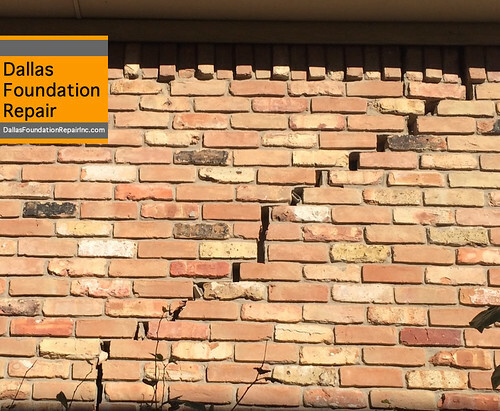 There are many companies pitching all kinds of ‘new’ ideas on how to fix foundation. 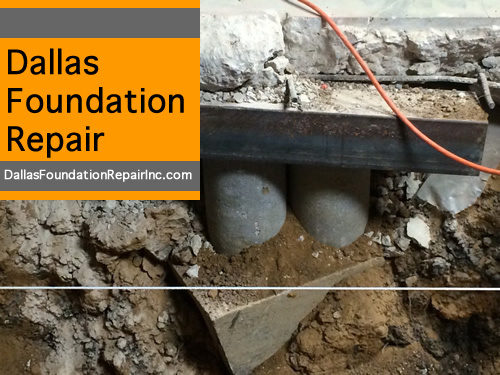 We reccomend and use the most tried and proven concrete piers system to fix foundation issues. 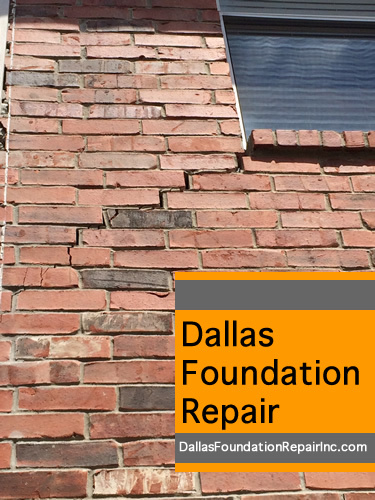 Finding the right company to do your foundation’s repair is very important. If you would like to have us pay a visit and give an assessment of your situation, give us a call or use our contact form to get in touch with us. Naturally, you have no obligation once you receive our report and suggestions.